have achieved incredible improvements in their golf. in the UK at their disposal . understood, and that we build a coaching relationship with long-term benefits to your game. into three distinct stages to give you the opportunity to learn easily and effectively. professionals background knowledge of a client, so we can set clear expectations before embarking on coaching. "take ownership" of changes in method or habit, which takes time, review and practice. Whether you are a local Player, or visit us only occasionally, we can support your golf development remotely. 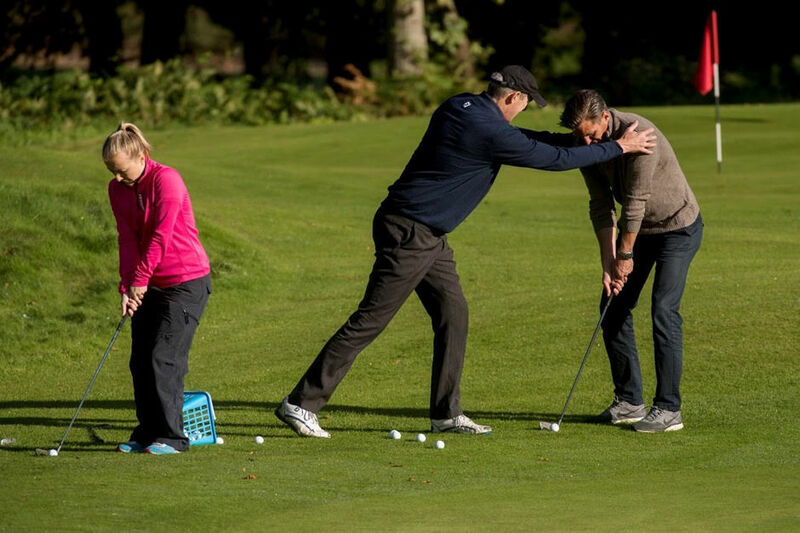 puts us at the forefront of golf coaching practice. ​Coaches charge for this service by arrangement. Professional since 1991, Neil is renowned for his effectiveness in coaching at all levels from grass roots to County Coaching and Tour. 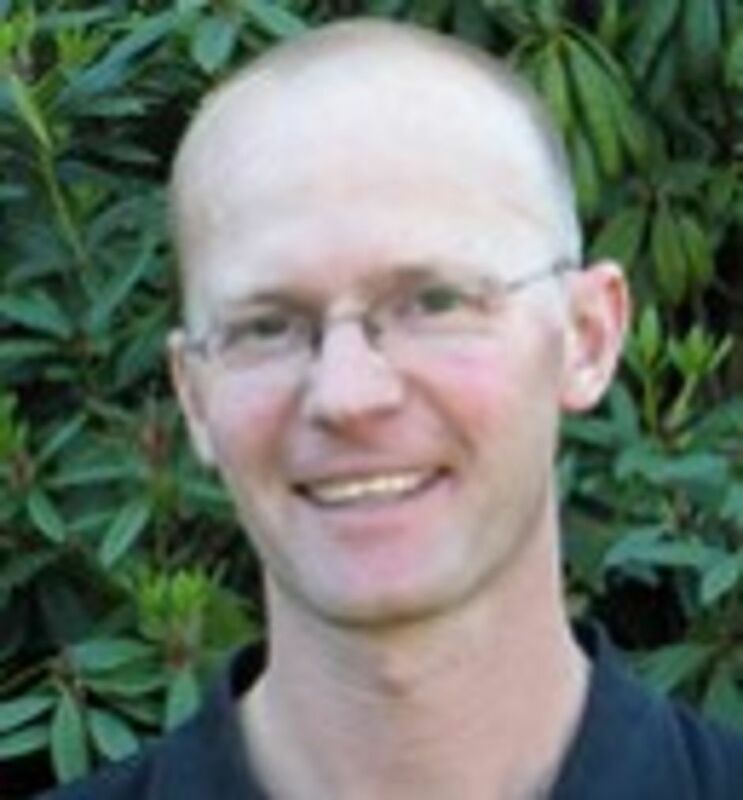 His work with the long-term development of junior golfers is highy regarded. With so many facilities, and technology at his disposal, he can deliver a totally bespoke service to all our visitors. 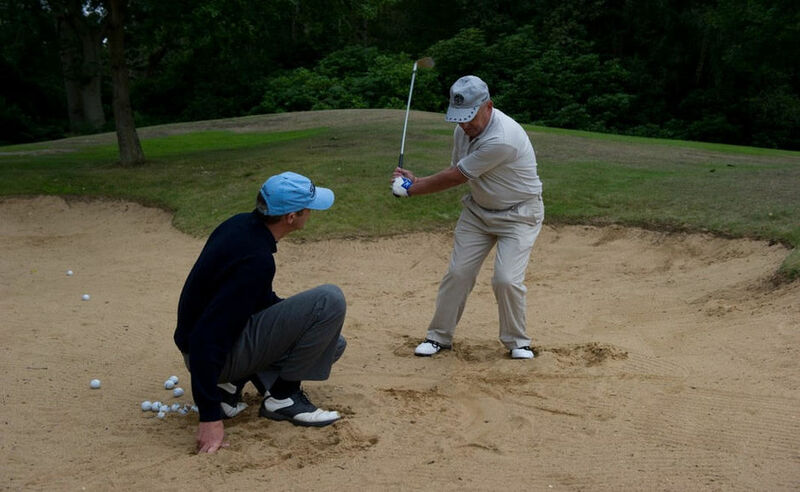 His coaching philosophy is focused around the belief that there is no generic "perfect swing" , just a very personal and inter-disciplinary method which suit the abilities of the player. He works with a flexible approach to learning, constantly setting achievable goals with a view to long term performance and enjoyment. 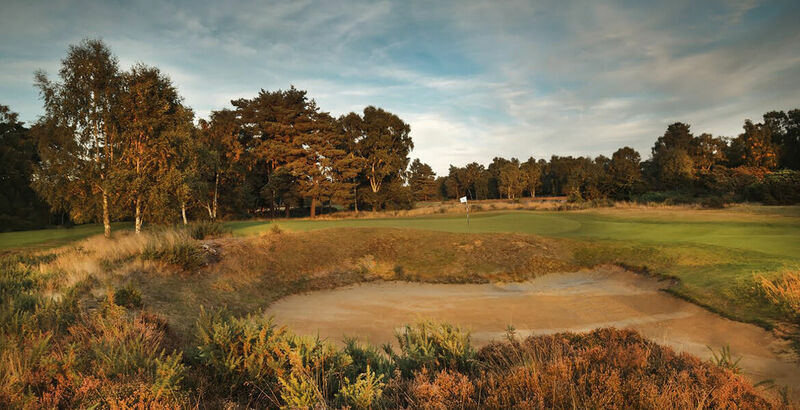 Neil has taken full advantage of the learning opportunities presented by working at the "Home of English Golf ". It makes him hugely effective in his coaching, and his clients are the ones to benefit. 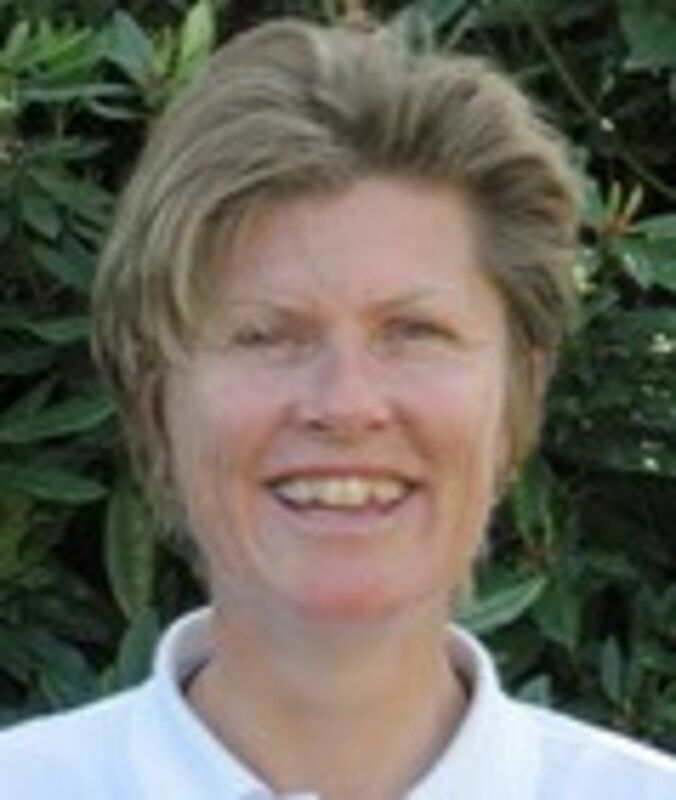 Alison has been a National Golf Centre Academy coach since 2008 and has been teaching for the past 20 years, learning her craft from many of the game's leading instructors. She turned professional in 1991 aftter a highly successful amateur career and played on the Ladies European Tour. Alison works closely with Neil, and they share similar philosophies on the golf swing. She can also make good use of her "Instinctive Golf" experience and knowledge. A popular coach, she is well known for her community coaching and up-beat sessions. As well as representing Great Britain in the 2014 World Transplant Games, where she won a gold medal, Alison was East Midlands PGA pro of the year in the same year. 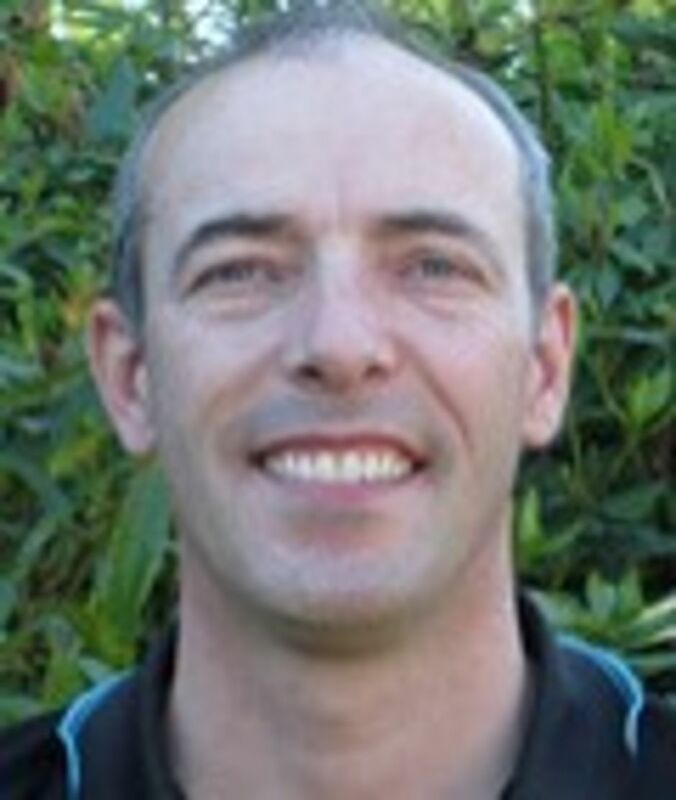 Scott turned professional in 1996 and joined The National Golf Centre Academy's coaching team in 2009 after playing full time competitive golf. His speciality is teaching short game skills to golfers of all standards. He recognises that working with a golfer's natural abilities and physiology requires an open-minded approach to gain the best results. He is a popular professional and coaches beginners through to elite players. 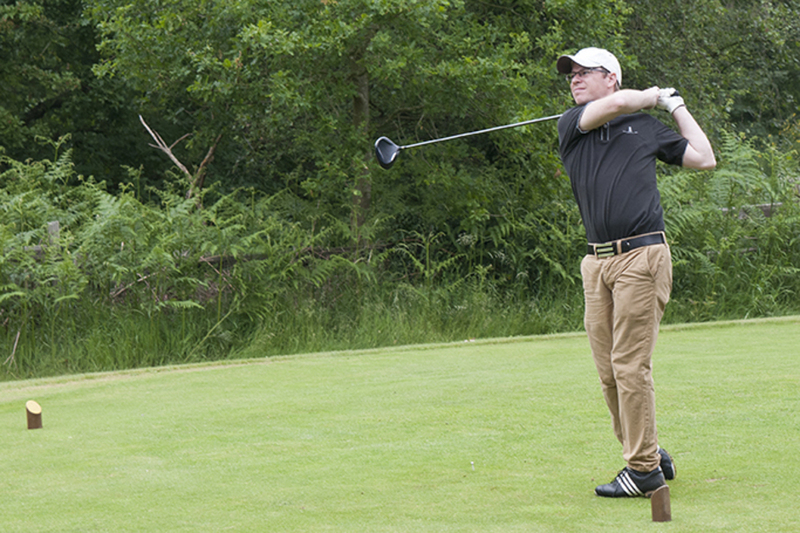 Scott was Midand Open Champion in 2013, Regional Winner of the Glenmuir Club Professionals Championship in 2016 and remains a sucessful player.